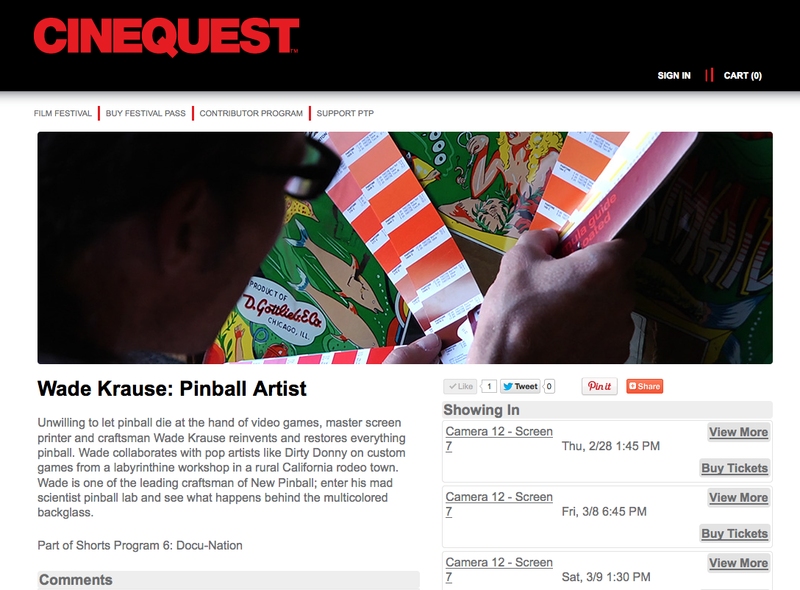 Apparently Harrison Ford heard that Wade Krause: Pinball Artist will be playing at Cinequest in San Jose in a couple weeks, and decided to attend. 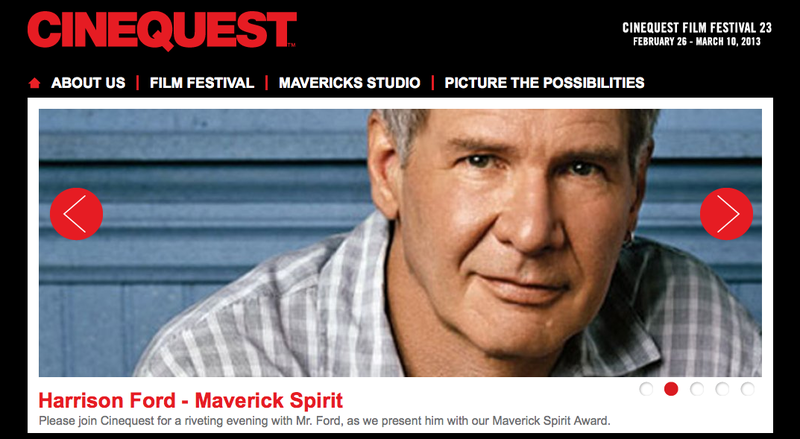 Seriously, there are ton of interesting events at Cinequest, including a live talk with Harrison Ford, who is being given an award. 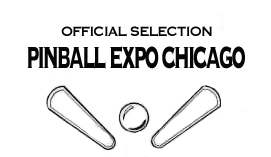 Consider coming to more of the festival than just the screenings of Wade Krause: Pinball Artist. I’ll be at all of them. 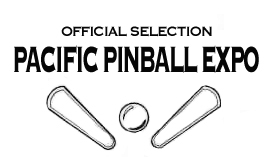 More news coming later this week about pinball games from PPM at the Cinequest opening night party on 2/26. 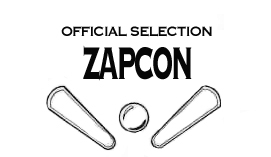 Mark your calendar now!! 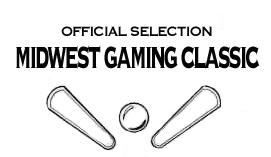 PS: Wade is part of a cool kickstarter campaign to make more art games with Coop, Jeremy Fish, Frank Kozik, Alex Pardee and Sam Flores— you might want to check that out: Bring Back the Arcade Campaign.